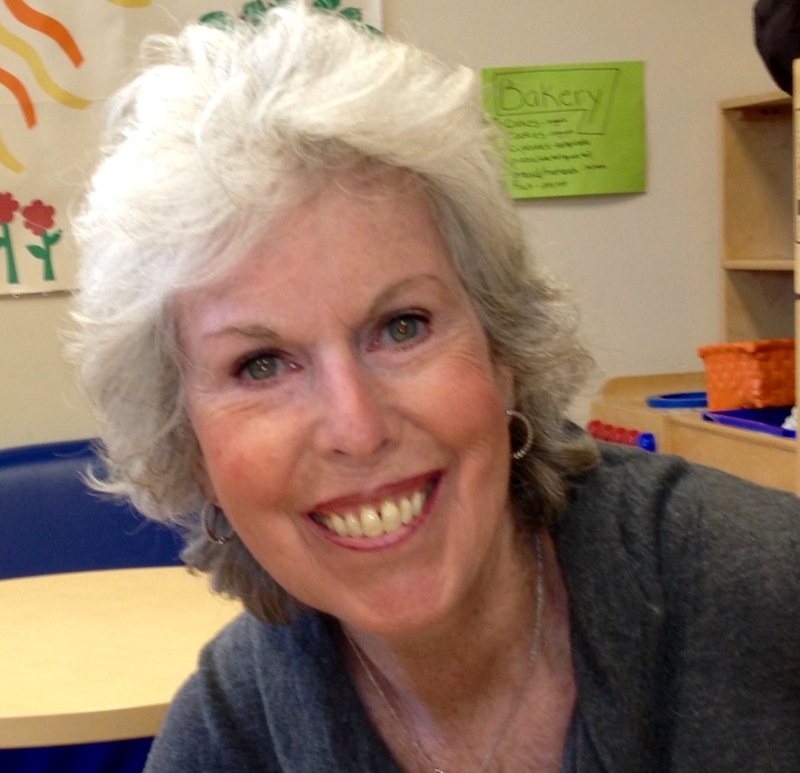 Recently we interviewed Franny Kaplan, our newest support group leader! She’s excited to be starting a group on the North Shore of Chicago, in Highland Park, IL and invites you to get involved. If you are interested in joining this support group or learning more, contact Franny at NSscleroderma@gmail.com. The first meeting will be held Saturday, May 2, 2015. SF: Why did you decide to start a support group? FK: There are no support groups serving Northern Cook or Lake County at this time. I know several people who suffer with this disease who have no one to discuss issues with or have the resources to learn about coping alternatives. SF: When and where will your group meet? FK: The support group will meet the 1st Saturday of every other month beginning May 2, 2015 at the Chase Bank (lower level) in Highland Park on the corner of Central Avenue and Saint John’s Avenue. Meetings will be from 10am to 12pm. SF: What are you looking forward to the most in being involved with this group? FK: I’m looking forward to sharing my experiences by fostering a group who feels comfortable with sharing their fears, feelings and accomplishments in dealing with their illness. Learning from these same individuals to help me deal with my feelings and fears…to help me accomplish more. SF: How do you intend to help or inspire others? FK: One day at a time, don’t procrastinate in taking care of yourself, seek solutions, take charge, ask for help and be your own advocate. SF: Can you tell us a few interesting facts about yourself? FK: My husband and I love to travel and spend time with our children and grandchildren. I enjoy being with friends, reading, yoga, working out, playing canasta and mahjong. I love to cook and entertain and enjoy giving back to my community. I retired about a year and a half ago working for 30 years in the medical field. Although not clinically trained I have worked in many areas of internal medicine. Prior to that I taught elementary school. SF: Do you have any words of advice for other patients and caregivers? FK: I hope the group will help members by being open minded, non-judgmental and positive while listening to them during their difficult times. I hope we can become a community of common interests, not only of a common disease. Previous PostScleroderma in ChildrenNext PostScleroderma walk season is upon us! Franny is incredible! I feel lucky to know her and to have attended the first support group. Providing information and inspiration for scleroderma patients and caregivers in Illinois, Wisconsin and Indiana. VIDEO: What Should I Eat?